5 1 Login to Vote. This is truly great! 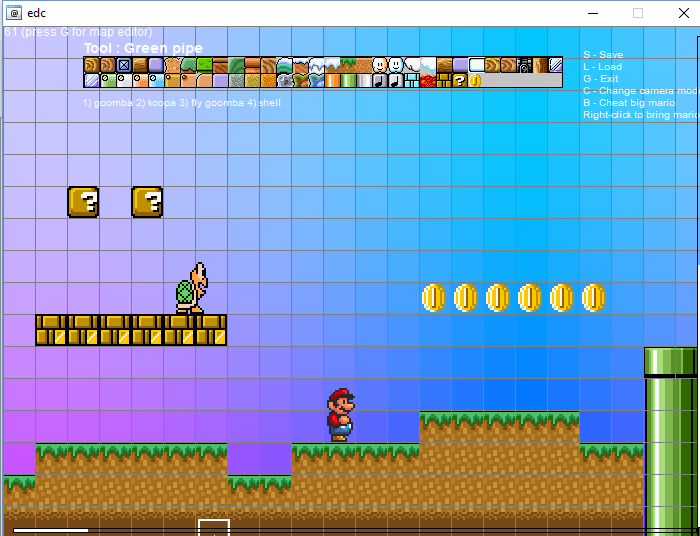 A working mario clone from the SNES days! I loaded this no problem and was running around the screen as mario and it was freakin awesome! Well done visionz!